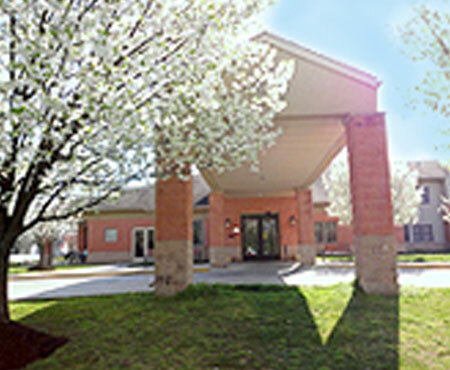 Spring Oak at Vineland is an assisted living community located in Vineland, NJ. 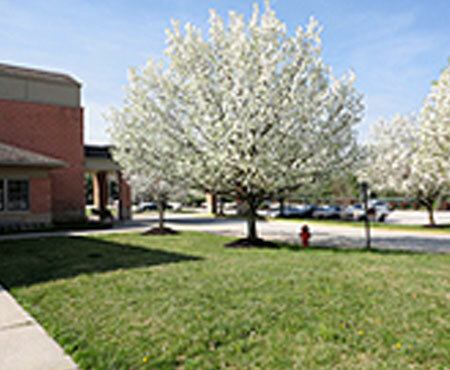 At Spring Oak of Vineland, we’re all family; residents enjoy life surround by the people they have known for years from the warm, friendly community of Vineland. 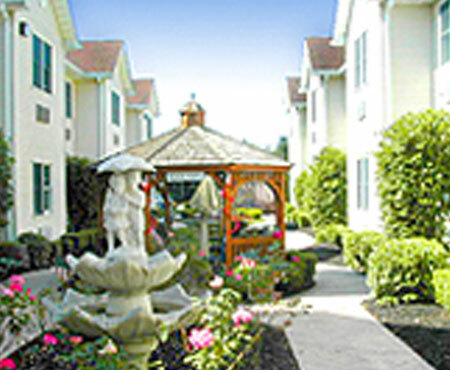 Residents can enjoy going to town to do their shopping, banking or going out for group events. 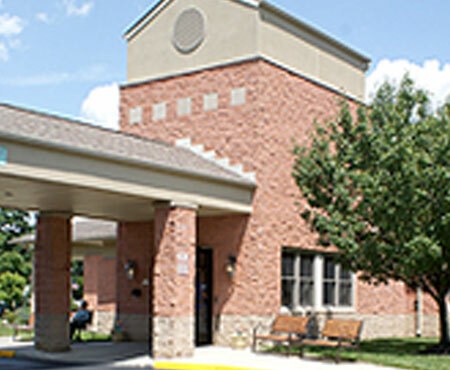 Spring Oak at Vineland is committed to offering our residents the highest quality care in a comfortable setting. 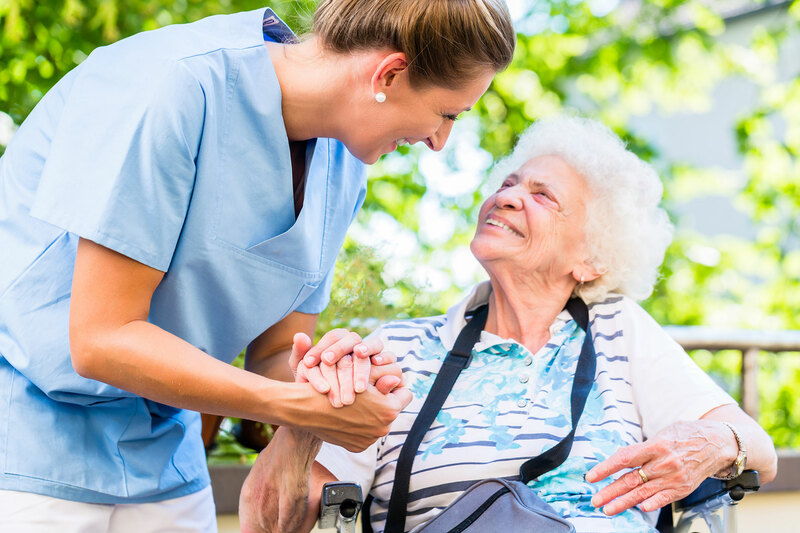 Our development has round-the-clock, on-site care to help your loved one with any needs that may arise, and our memory care program is coming soon. 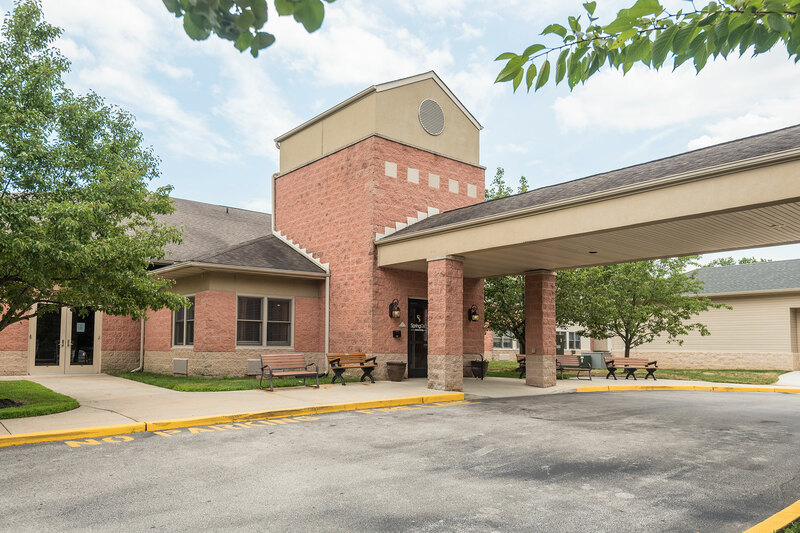 At Spring Oak at Vineland, we focus on the needs of our residents and on doing whatever we can to allow your loved ones to experience retirement as a whole new beginning. 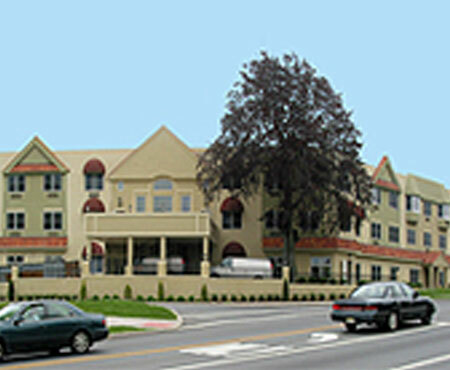 Because of Spring Oak my loved one was able to live where she was happy and have her treasured personal items surrounding her from her home. 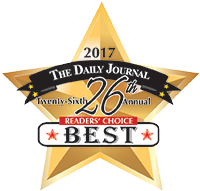 Spring Oak has gone above and beyond to accommodate AARP’s specialty functions at their Vineland location including elegant luncheons for the public while taking the 55 Alive Driving Courses, our compliments to the Chef ! There is a saying hanging in the front office that reads “There are no strangers here only friends we have not met”. It was the first thing I noticed when I walked in, and the lasting feeling I gained when I moved in my friend ! My parents made a wise choice when deciding to move to Spring Oak. 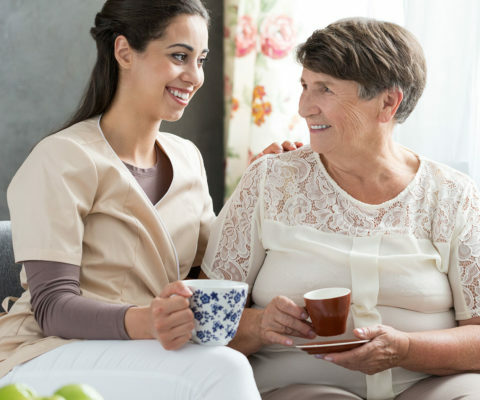 Working with seniors, especially disabled seniors is difficult. It takes a special person to do so. Spring Oak of Vineland has been blessed with a staff full of such people.